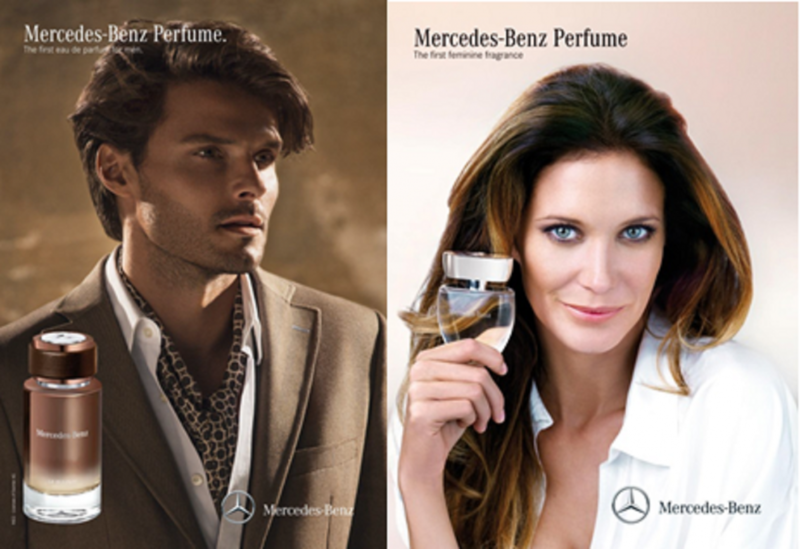 B Public Relations has been appointed to handle the PR and communications for Mercedes-Benz fragrances for men and women. Mercedes-Benz history in creating iconic luxury cars, defined by their sporty elegance, discreet design as well as technically advanced execution led the company to create a new concept beyond the car industry for high end products. It has been a natural step to extend this expertise into other luxury categories, starting with Mercedes-Benz eyewear, leather and luggage, furniture and other luxury goods and then resulting in a luxury collection of both male and female fragrances. Aimed at design conscious customers and stand out in their expression of modern luxury, perfect execution and being timeless: every Mercedes-Benz product envelopes these unique brand values. The Mercedes-Benz Perfume line now incorporates 6 collections with 15 individual fragrances for both men and women and is the ultimate addition to the luxury product range. Mercedes Perfume collections are available at: Harrods and House of Fraser and are exclusively distributed by Agence de Parfumerie in the UK. Prices from £43.